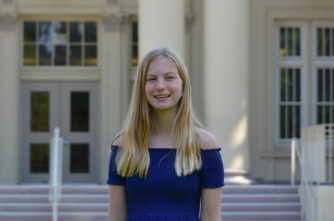 Tekla Carlen is a junior at Burlingame High School in her second year of Journalism. Other than working on the Burlingame B, she is the president of Model UN and a member of the Book Club and Environmental Club on campus. Her favorite classes this year are English and Spanish Literature. Apart from school, she dedicates her time to the San Francisco Shakespeare Festival and likes to read and write.